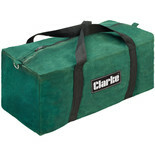 24" (600mm) Canvas tool bag - Large capacity tool bag, made from heavy duty water resistant canvas. 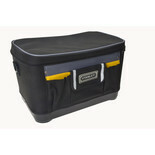 Convenient & portable tool storage in a handy tool roll. 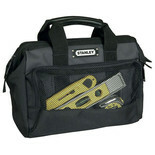 Constructed from hardwearing 600 denier nylon, it has 12 pockets, a fold over cover and fabric ties to neatly store and secure your hand tools. 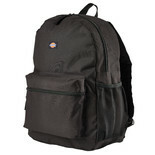 The Dickies Creston Backpack provides a durable design thanks to the 100% polyester ripstop with PVC baking. 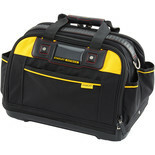 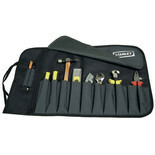 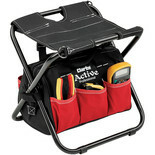 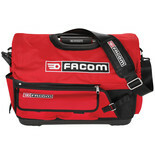 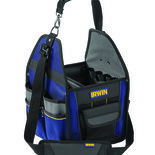 Machine Mart stock a wide range of tool bags available from various leading brands. 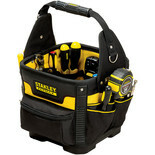 We have everything for the professional tradesman to the DIY enthusiast from DeWalt, Stanley, Black & Decker, Makita, Irwin, Clarke & Ryobi. 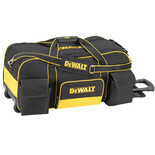 There's a fantastic choice of Power Tools at low, low prices too. 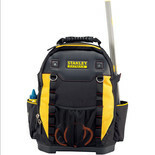 See the impressive range of Power Tools & Equipment on our website. 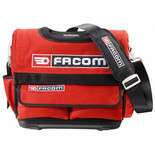 Whether you're looking for Tool Bags or any type of Tools & Equipment, visit your local Machine Mart now and see our huge range in-store, or try our secure on line ordering or Telesales Mail Order service.